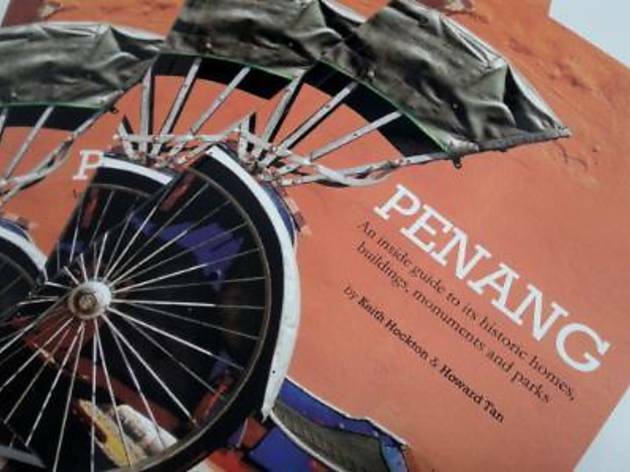 Author Keith Hockton will take you for a spin, literally with his latest book, 'Penang: An inside guide to its historic homes, buildings, monuments and parks'. Hop on their air-conditioned mini van and make your way to various attractions and sites featured in his book. Throughout the trip, Hockton himself will share stories of various Penang's houses and a couple of personalities that shaped Penang's history today. Call in advance to arrange pick-ups from Gurney Drive, Tanjung Bungah or Batu Ferringhi. 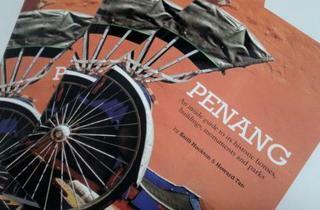 To win a copy of 'Penang: An inside guide', see contest page.